This boutique directly authorised financial planning business has a great opportunity for a Financial Adviser to join the business. Based in London, they specialise in the provision of financial advice to both private and corporate clients. The range of services provided include investment planning and portfolio management, pre-and post-retirement planning, IHT planning, protection, corporate financial planning and employee benefits. This award-winning, fee-based business is well established and financially stable. They seek a Financial Adviser to manage and develop client relationships, providing first class advice and to continue to enhance the firms’ reputation. With experience in all areas of financial planning, you will have achieved the Diploma in Financial Planning with the desire of becoming Chartered. 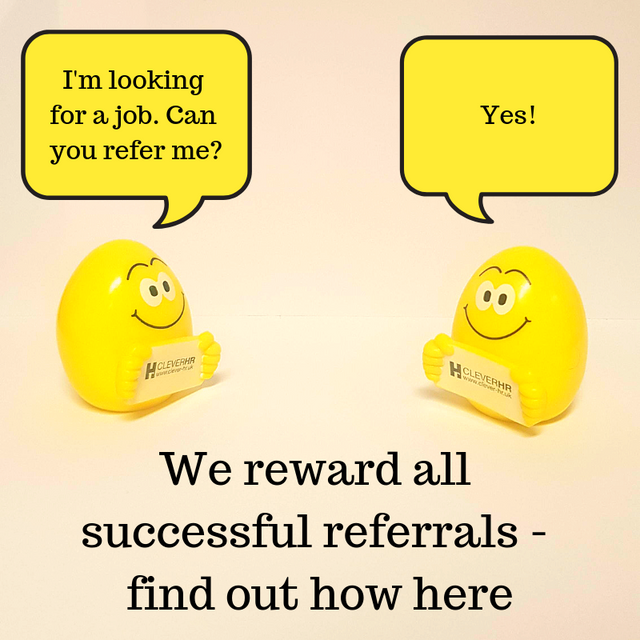 You will manage and develop some existing clients whilst being responsible to introduce and gain more clients to the business through referrals, networking and professional connections. You will be reasonably experienced in all areas of financial planning covering investments, pensions, protection planning and corporate financial planning. You will have a reasonable understanding of portfolio construction and asset allocation, although this responsibility will lie with the firms’ Investment Committee. You will need to be confident in networking and obtaining business from professionals. This is a challenging job where we you will be provided with the opportunity to develop your career in a forward thinking, multi award winning company.